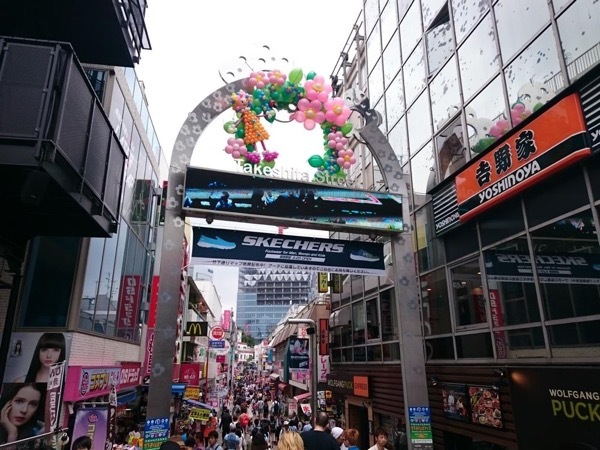 Traveler Review for Private Tour in Harajuku, Japan by Tour Guide Izumi O.
Izumi is a professional tour guide with much knowledge to share about Tokyo. I learned so much from her and enjoyed the walking tour. It was an extra plus for me that she was flexible and adapted to my pace. There just is no better way for a visitor to appreciate a city.